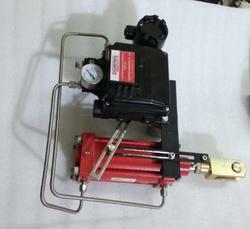 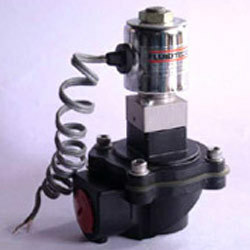 Prominent & Leading Manufacturer from Thane, we offer flame proof solenoid valves, diaphragm solenoid valves, air blaster valve, solenoid valve 4/2 way and 2 port solenoid valve. 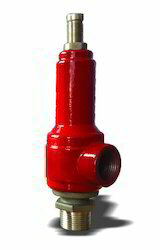 Prominent & Leading Manufacturer from Thane, we offer pneumatic knife gate valve, knife gate valve for cement hopper, o port knife gate valves, bi-directional knife edge gate valves and knife gate valve - fabricated. 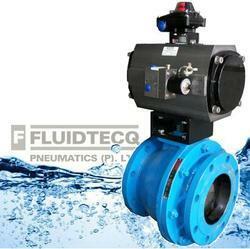 We are a leading Manufacturer of pneumatic slide gate valve, motorized slide gate valve and slide gate valve from Thane, India. 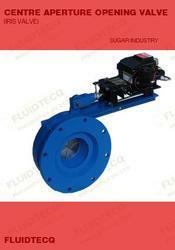 Offering you a complete choice of products which include butterfly valve, wafer butterfly valve, cast iron butterfly valve and actuator butterfly valves. 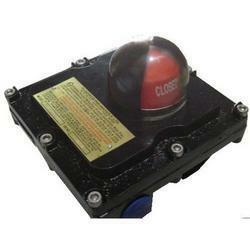 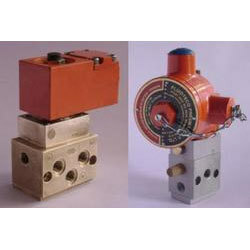 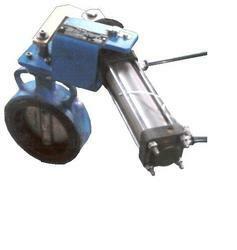 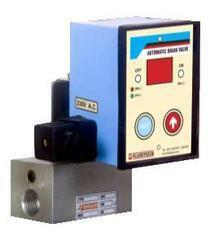 Pioneers in the industry, we offer y type angle valve from India. 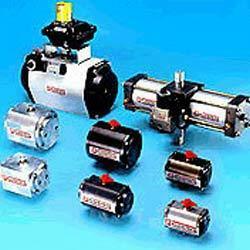 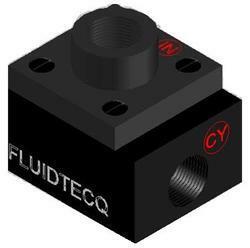 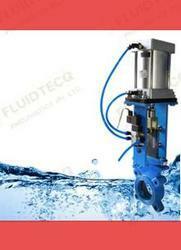 Offering you a complete choice of products which include quick exhaust valve and flow control valve.